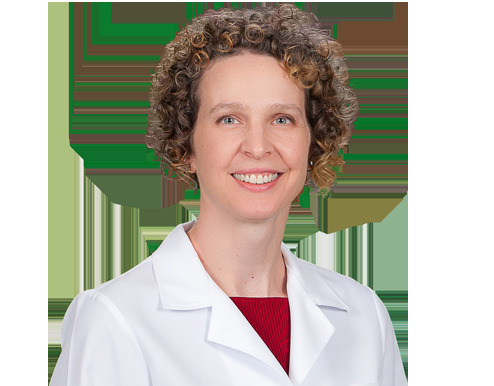 Dr. Susan Holley joined Wake Radiology in 2017. Originally from Kalamazoo, Michigan, Dr. Holley graduated from Duke University School of Medicine Durham, North Carolina with both her MD and PhD degrees. She was both a resident and a fellow in Breast Imaging at the Washington University (Mallinckrodt Institute of Radiology), St. Louis, Missouri. Dr. Holley held the position of Clinical Instructor/Assistant Professor – Breast Imaging at Washington University (Mallinckrodt Institute of Radiology), St. Louis Missouri from 2010 – 2015. Dr. Holley is a breast imaging radiologist and is board certified in diagnostic radiology by the American Board of Radiology (ABR). She is a member of the American College of Radiology (ACR), Radiological Society of North American (RSNA), North Carolina Medical Society (NCMS), and the Society of Breast Imaging (SBI).